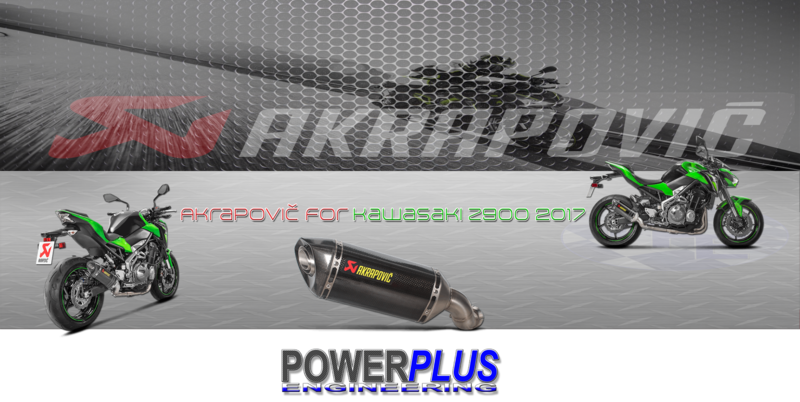 The Akrapovič Evolution Line system takes exhaust tuning to the next level. Featuring mufflers and link-pipes made from high-grade titanium to dramatically reduce the overall weight, the system provides more power, lowers back pressure, enhances throttle response, and increases torque. The Slip-On Line system has two valves. The system maintaines the valve regulation of the NPP (Performance exhaust) system. With an electronic device developed by Akrapovič engineers for the five standard GM modes—Weather, Eco, Tour, Sport, and Track—the system is perfectly matched to operate with the car’s drive mode selector. This produces an even greater range of options for the driver to fully experience the amazing sound of the car. 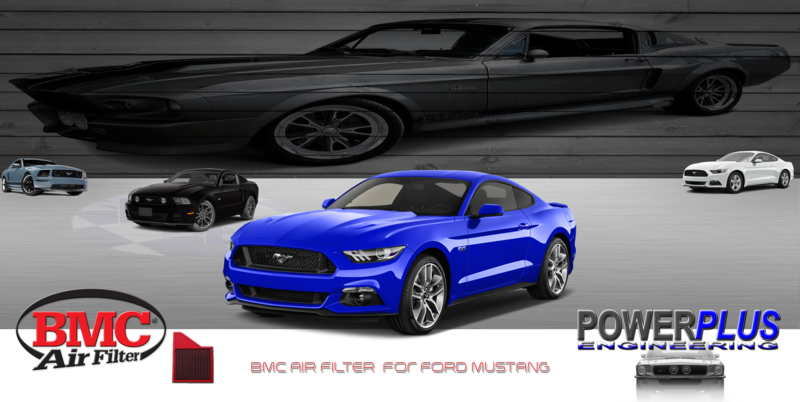 The Evolution Line system, with a new X-pipe, provides even greater performance compared to the Slip-On Line system, and provides a pure race-note soundtrack for this stunning engine, with the enhanced sound characteristics of the V8 configuration and without any drone—just pure enjoyment. Four large-diameter carbon fibre tailpipes with titanium inners complete the appearance of the Evolution Line perfectly, making it stand out as something special. 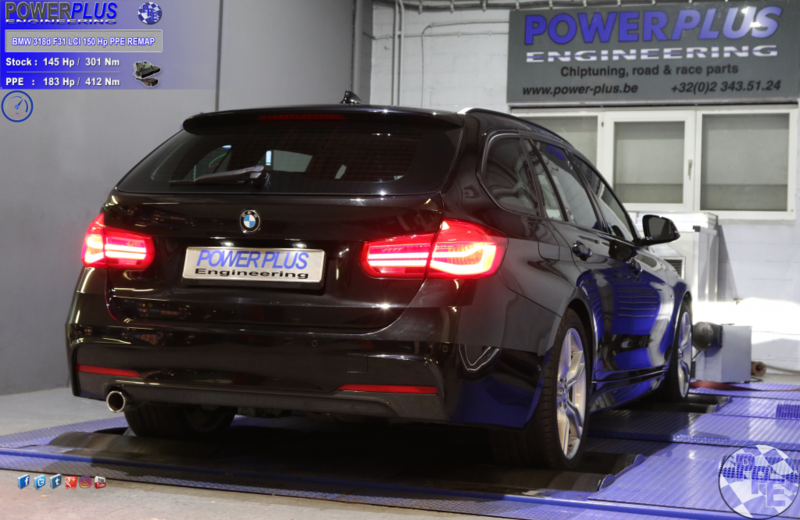 BMW 318d F31 LCI 150 hp remapped to 183 Hp & 412 Nm. 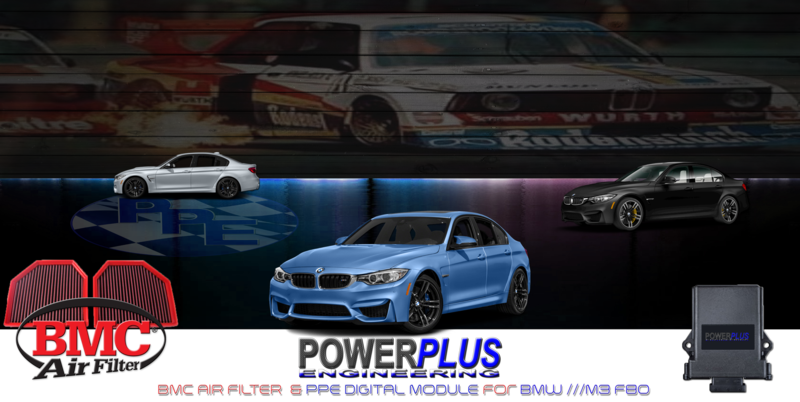 We remapped this BMW 318d 145 Hp & 301 Nm to 183 Hp & 412 Nm of torque. Slip-Ons represent the first step in the exhaust system tuningprocess, and they offer a great balance between price and performance. Change the nature of your bike by adding more power, improved performance, and the unique Akrapovič sound. Everything packed in stylishly designed Slip-On exhaust systems. The result of taking design very seriously is two different Slip-On exhaust systems. Choose a model with either a carbon fibre muffler outer sleeve or titanium one. All Slip-Ons come with a carbon fibre end cap and heat shields from the same race-proven material. 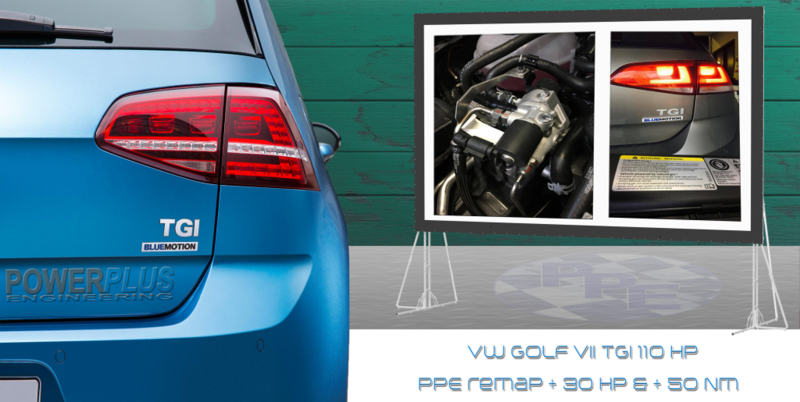 The exhaust system is compliant with EURO4 regulations (emissions and noise). Worldwide shipping possible, after paypal payment. available for BMW ///M3 F80 464 Hp & 640 Nm .